If you follow me over on my Instagram account (follow me here if you don't already! ), then I'm sure you all know I'm a bit obsessed with it and update it daily. I've always been a very creative person and I love photography so Instagram is the perfect app for me as it allows me to share my passions (beauty, fashion, food and interior design usually) in a creative way. I love styling beauty products in a pretty flat lay, sharing snaps of my latest recipe or taking a quick outfit selfie to share my new favourite piece of clothing. Pair this with the occasional sneak peek inside my flat and trips away and that pretty much sums my Instagram account up. This has to be one of my favourite apps as it's the one I use for filters. As well as being able to edit the standard things like brightness, contrast and shadows - VSCO cam also has a huge range of filters to choose from (some free and some you need to buy) so it's really easy to find a style you like. I tend to use either A5 or S2 at the moment as I feel the both make my images really bright and white. I don't like yellow toned images so that's why these filters are my preference! Another favourite app and one I use a LOT alongside VSCO cam is Afterlight. This app again can be used to edit standard things such as brightness and cropping as well as adding filters. I do like some of the filters on Afterlight (Magnolia is a nice one) but the main reason I've been using it lately is to add borders to my images. I really like the effect of a slightly larger white border on Instagram and this app makes it so easy to do! So this sounds a bit suspicious but I don't use it for its intended purpose which is to remove spots! 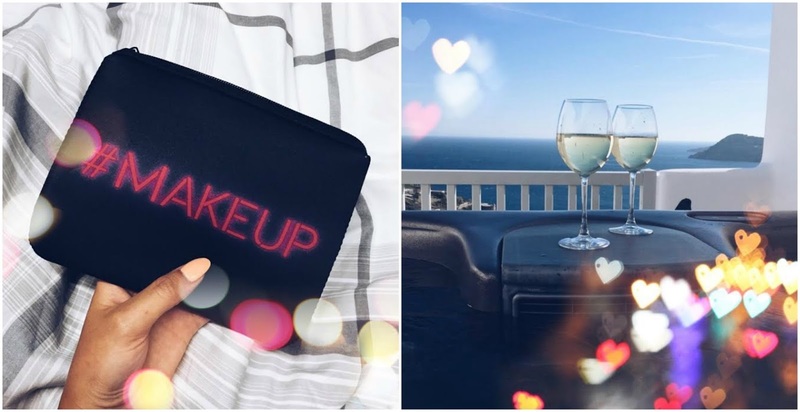 The reason I downloaded this app is because I took a picture of a product and there was a black splodge on my dressing table that ruined the overall look of the image. I decided this app might help to remove the 'blemish' from the image and it worked a treat. I now use this if anything unexpected crops up in my photos that I want to remove. Of course it can be used for editing skin imperfections too if you feel it's necessary but I say it's best to go au natural ladies! I don't use this app a great deal anymore but it's one I used to use all the time so I thought I'd include it anyway. This one can be used to add cute light effects to your images like the ones on the examples below. There's some nice filters on there too! This app is really handy for making images that aren't square fit into a square shape. For example, if you had a full length outfit image that wasn't square, this app would make it square by compressing it and adding white borders to the top and bottom (for landscape images) or at either side for portrait images. I don't tend to use this that much as I like all of my images to have the same size border around them but if you aren't as fussy as me, it might be a good one to try! Again, this is one I don't use all that much anymore but it can be used to add a cute font, sayings or doodles to your images. This is quite handy if you're announcing some big news, a blog milestone or a giveaway! 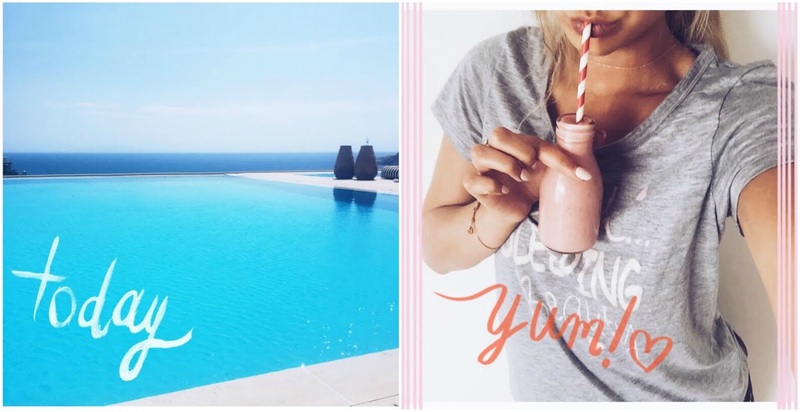 You may have noticed a new trend on Instagram recently where lots of blogger are adding blurred borders to the sides of their images and I spent ages trying to work out how to do this until my friend Anne-Marie came to the rescue and told me about Instazz. It's pretty self explanitary once it's been downloaded - simply upload an image and if it isn't a square, it will allow you to make the image look wider by blurring the borders. As well as these apps, I also like to use Instagram's built in editing tools such as brightness, contrast, shadows and highlights. I usually always have a play around with those before I upload to make sure everything looks just right! I'm such a massive perfectionist! I hope you enjoyed reading this post and hopefully it's introduced you to some apps you didn't know about previously or it has answered your questions about how I edit my images. At the moment I tend to use VSCO cam and Afterlight the most but as I said earlier, I'm always changing my mind so I like to have lots of options, just in case! 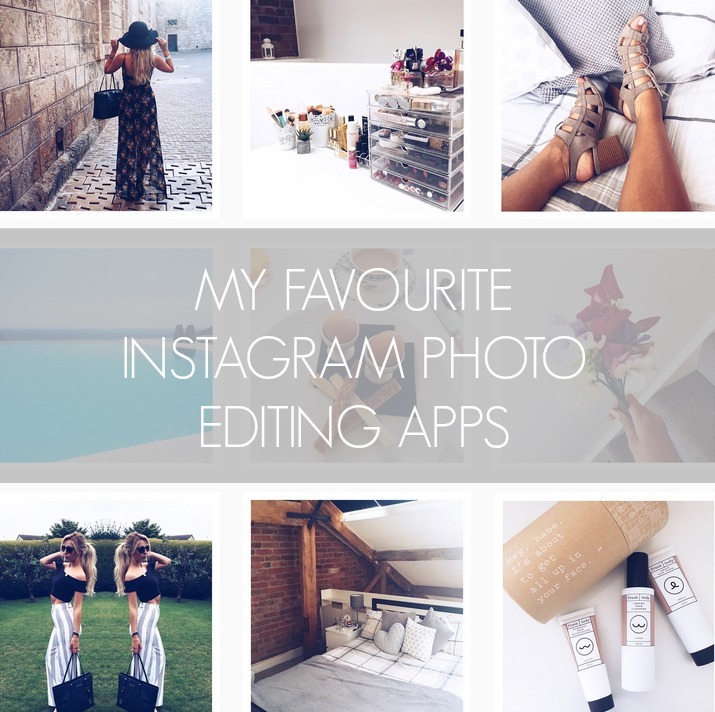 What's your favourite app for Instagram editing?!! 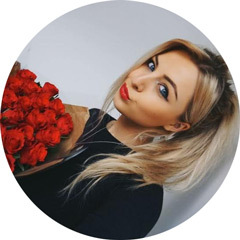 Kayleigh, your instagram is goals! I'm always open to finding new editing apps so its safe to say I'll be having an experiment after reading this! VSCO is my favourite! And also Instagram editing has come a long way, which I use to enhance photos as well. You're a lifesaver! Definitely off to download and try some of these :) thanks! These are great thank you for the tips!! I love a couple of these apps, although I haven’t been using filters all that much recently. I really love VSCO and Afterlight. I need to try some of these others out. Great tips thank you! 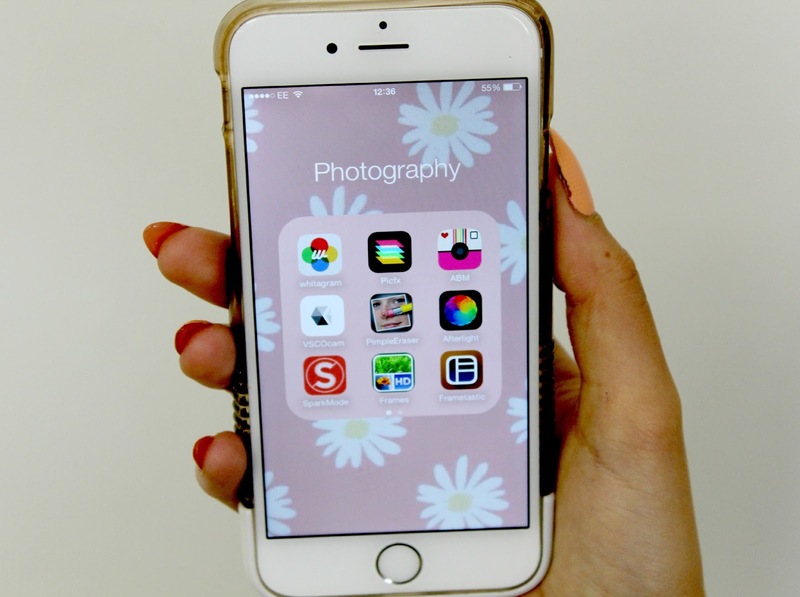 Great instagram editing app picks. I swear by After Light, ABM, PicFx & Whitagram and will totally be downloading a few that you've mentioned that I haven't got! I wish VSCO cam and most of these apps were available on android phones- they seem very handy. These sound awesome and I love seeing people's apps they used. I need to check some of these out now. This post is so helpful! I love to use VSCOcam to edit my pics. I love after light! It is definitely a stand out. I love the new instagram app 'Layout' as well! Great app selection Kayleigh. I love VSCO cam and Aviary for editing my photos! I already use Afterlight for absolutely everything but can't wait to try out all these other apps! Just sat and downloaded them all. Thanks so much for sharing- I always struggle to make my pictures brighter and 'cleaner'!